Below are the links to assist you in the process of registration for 2019 including how to videos and links. There is a link to active school kids voucher if you or child qualify (for all school age kids). Click on the above link to take you to the online self registration site. Pingback: Registration 2019- How to and Where to – Casino R.S.M. 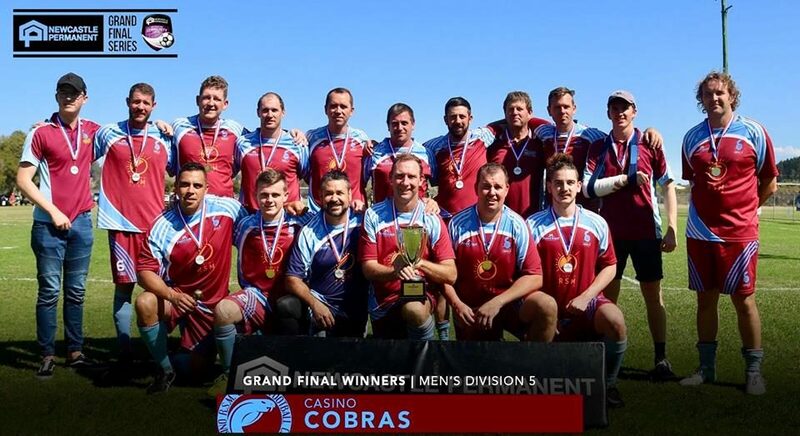 Cobras F.C.